Wilson Staff is one of the most reliable and influential brands in the game. 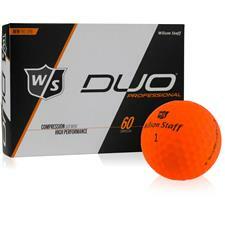 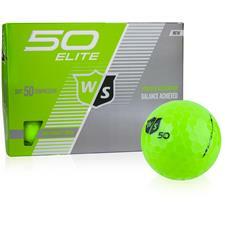 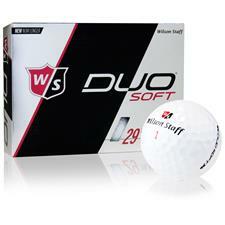 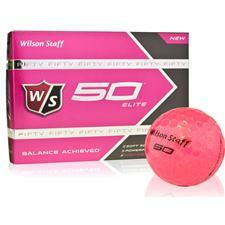 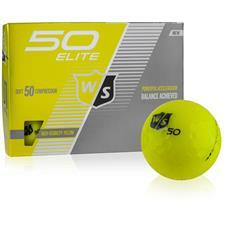 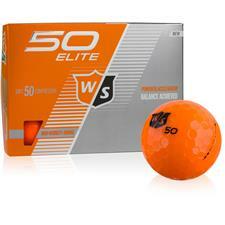 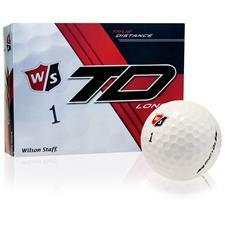 Wilson Staff golf balls, bags and clubs are undeniably great products and are used by the pros in the PGA. 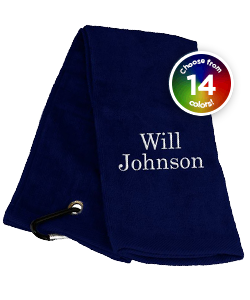 Get the ultimate tools from this superior brand to get the most out of your game on a daily basis. 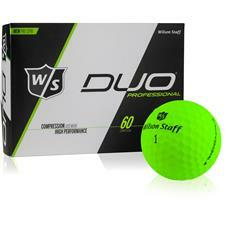 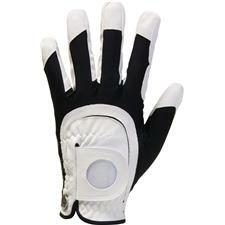 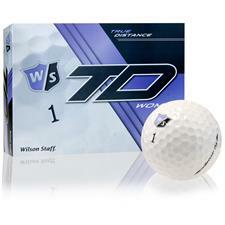 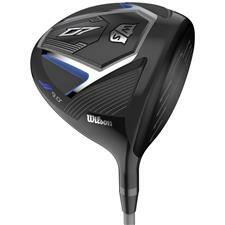 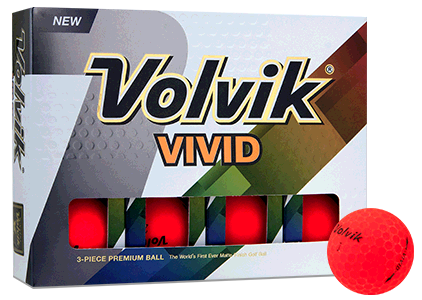 Dominate the game with Wilson Staff and Golfballs.com. 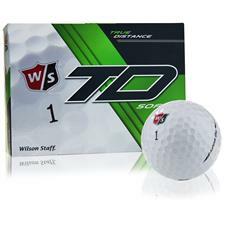 For nearly 100 years, Wilson Staff has designed, manufactured and distributed golf products that enhance performance on the golf course for golfers of all skill sets. 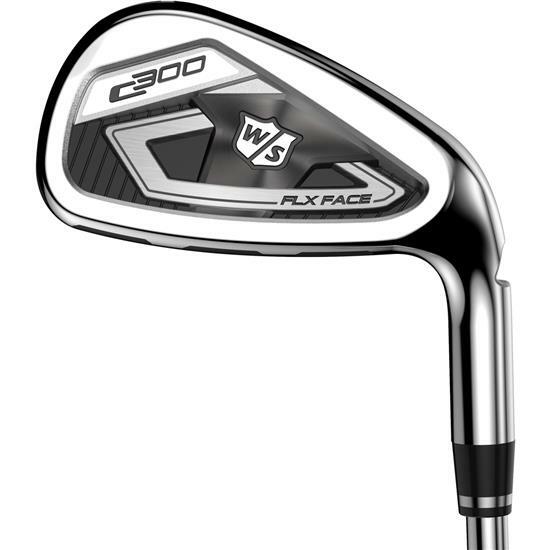 Wilson Staff irons have been there at golf's every turn through the years and are trusted by tour professionals even today. 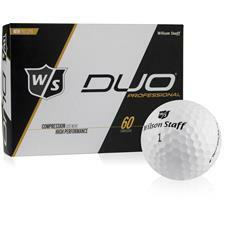 In addition to clubs, Wilson Staff provides golfers a huge selection of high-performance golf balls, bags, gloves and apparel, helping to improve their game. 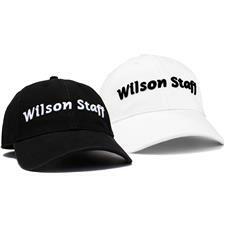 Wilson Staff has been around for almost a century and during this time, the American manufacturer has built lasting relationships with generations of athletes. 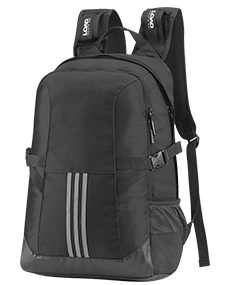 Wilson Staff golf bags, balls, hats and clubs have been there for every milestone of the sport, and the company continues to reinvent itself to deliver only the finest, most reliable equipment. 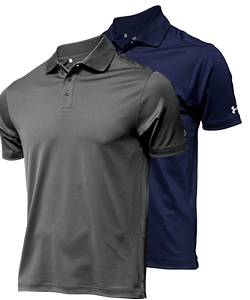 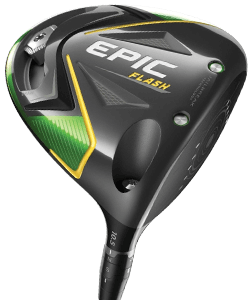 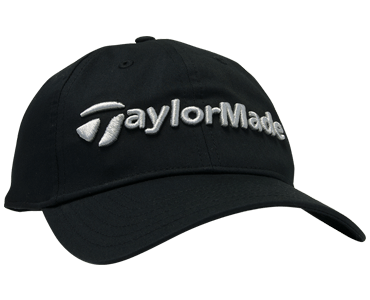 Golfballs.com empowers you to perfect your game with this brand's prominent full iron sets, strategically crafted balls, reasonably priced bags and resilient apparel that will support you hole after hole. 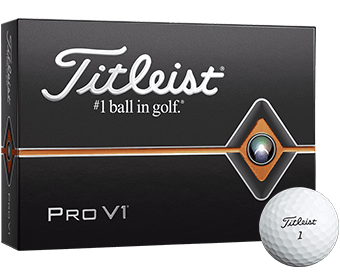 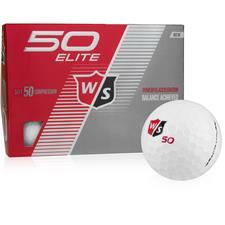 Play like celebrated pros Gene Sarazen, Walter Hagen, Arnold Palmer with Wilson Staff golf balls and accessories.